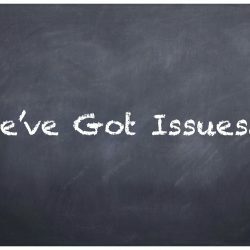 We’ve Got Issues: How can you find out more about the issues you care about? 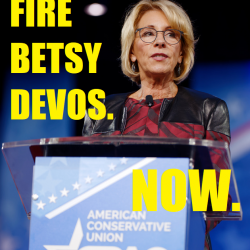 Michigan gave the USA Betsy DeVos. 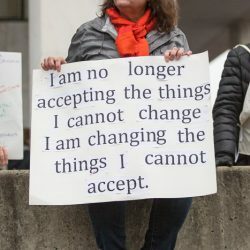 Help us atone for that and make the world a better place. 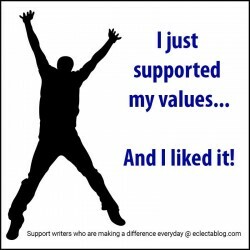 Accountability is the foundation upon which our republic is built. 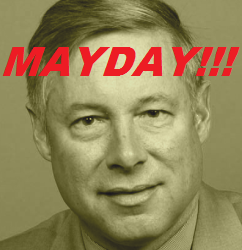 Here’s one way YOU can help shore up that foundation. 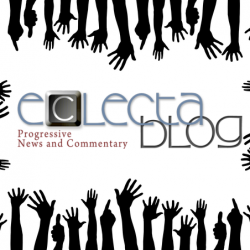 Eclectablog fundraising party TONIGHT! 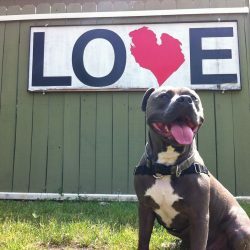 Here’s a sneak peak at the 2018 Eclectagrog glass + our latest sponsors. 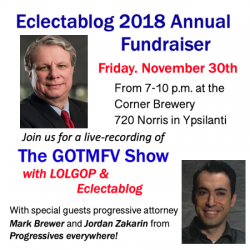 Eclectablog 2018 Annual Fundraiser update: Additional guest – progressive attorney Mark Brewer – and our 1st round of sponsors! 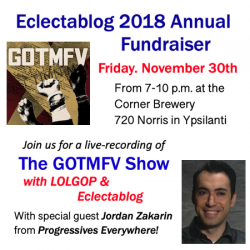 Announcing the 2018 Eclectablog Annual Fundraising Party with special guest Jordan Zakarin from Progressives Everywhere!